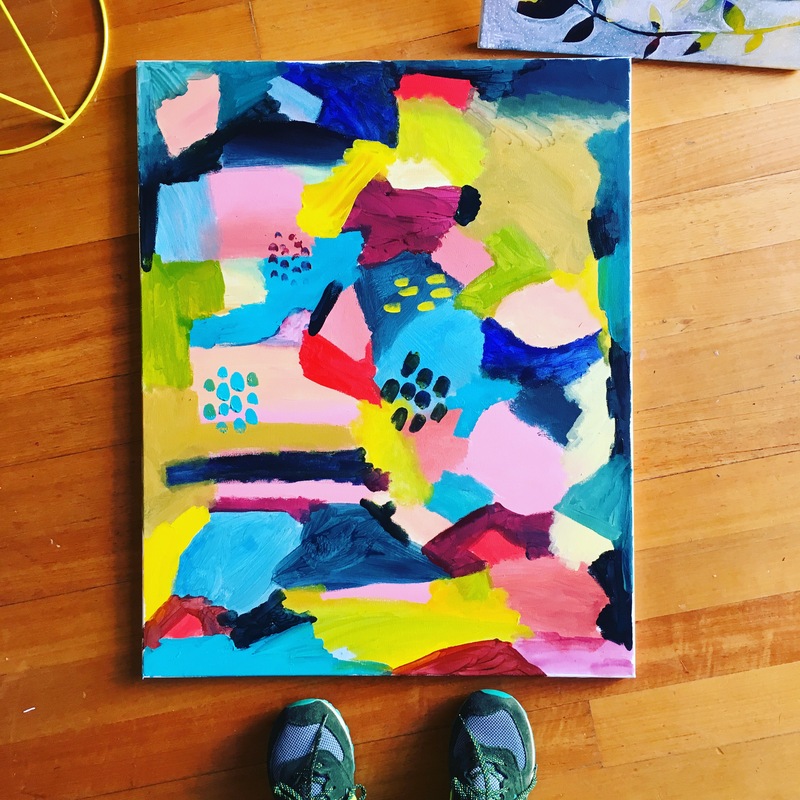 I’m going to having an exhibition at the lovely Antipodes bookshop and gallery in June, and it’s inspired me to try a new process to create some colourful paintings. Refreshing for me who normally watercolours everything to be splattering bright acrylics around! Here are some works in progress… Details of the exhibition to be posted soon. Coming to Melbourne a little over a month from now is a new art/design/illustration exhibition called Supergraph. It’s a great idea, celebrating the many talented artists of our city (and beyond) and will be held at the beautiful Royal Exhibition Centre – 14, 15, 16 February 2014. 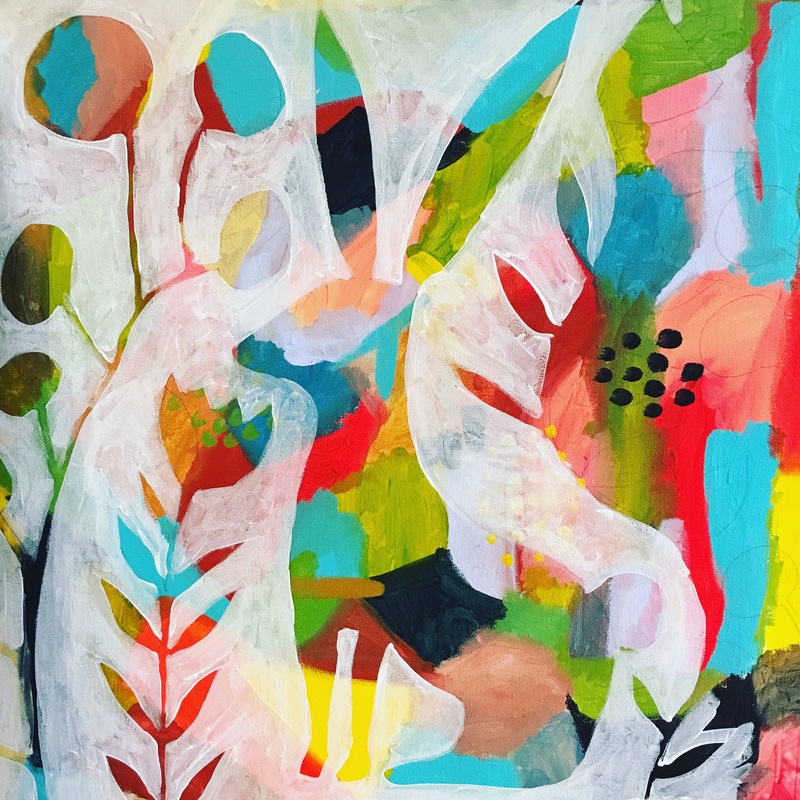 Some of the participants include the awesome artists from the Jacky Winter Group, Etsy, Saint Gertrude , The Hungry Workshop and yours truly (cough cough)… (See the full list here). I’ll be bringing some original watercolour works and be alongside some great Melbourne artists. Hope to see you there!